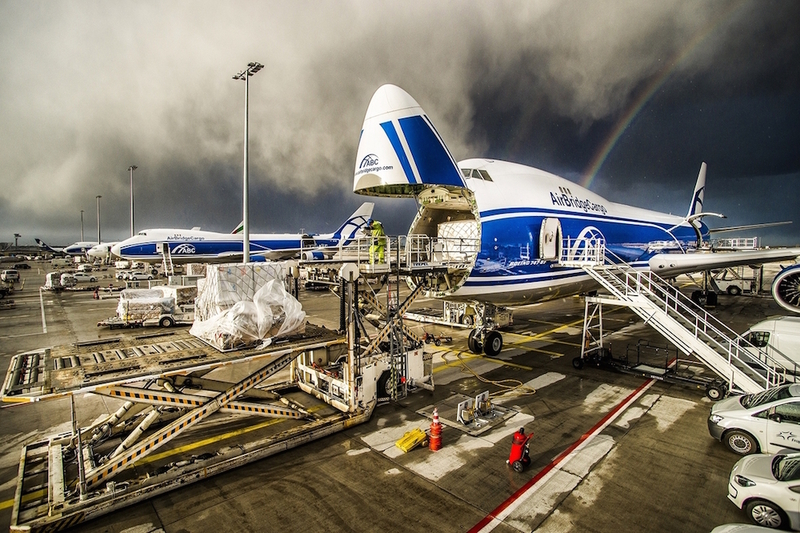 AirBridgeCargo Airlines (ABC) is continuing its steady path of growth by reporting a 31% year-on-year increase in tonnage for both the month of May and for the first five months of 2016, carrying 50,482 tons and 238,154 tons respectively throughout its expanded international network. The airline’s FTK performance reinforced its secure foothold in the global air cargo market by increasing 21% in May and 24% for the opening five months of 2016. ABC’s growth in cargo tonnage has been assisted by dynamic network expansion which has seen the airline introducing flights to new destinations (Houston – Abu-Dhabi) and offering services to another continent (Africa) via flights by its partner airline. It has also upgraded and strengthened its position in well-established markets, including adding third weekly frequencies to Singapore and Munich. AirBridgeCargo has also been receptive to new cargo opportunities, offering solutions for customers with special cargo delivery challenges either onboard its scheduled flights or on an ad-hoc basis by organising charter flights. All of this expansion is being supported by the airline’s modern fleet of Boeing 747 freighters and ABC’s ability to offer fast and seamless deliveries for its customers’ cargoes all over the world using the numerous connectivity options via its hub at Moscow Sheremetyevo Airport. “Our figures for May are a good indicator of our performance as they demonstrate that our sales and business forces are targeted in the right direction. Despite flat market conditions and depressive yields, we have seen confident support from our clients and this has bolstered our operations and ensured further growth,” pointed out Executive President of AirBridgeCargo Airlines, Denis Ilin. “So far 2016 has been both challenging and opportunistic in terms of supporting our existing network and developing new services and destinations. We look forward to the second half of 2016, awaiting its ups and downs and always being ready to adequately respond to the evolving needs of our clients and the challenges presented by the global economy. Maintaining a consistently high level of service reliability and close communication with clients is our way to successfully address the tough global market,” Denis Ilin added.